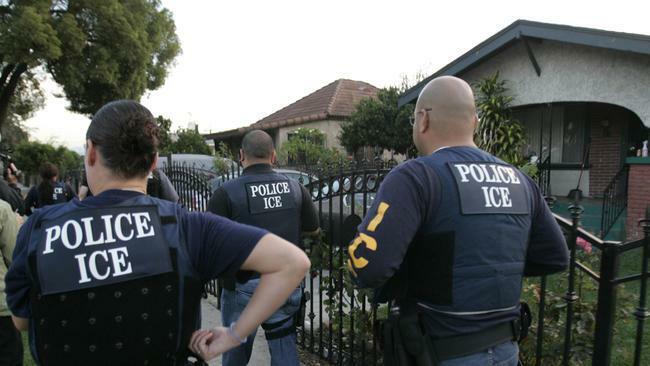 With the current situation with Immigration, I wanted to give everyone a few tips on how to deal with Immigration and Customs Enforcement Agents if they show up at your door. 1.) You do not need to open the door. Remember you have rights! 3.) Ask to see a warrant signed by a Judge. If they had a warrant they could enter the residence. However, in most of these ICE raids they will not have any warrants signed by Judges. 4.) If they ask to enter, ask them to please slide the warrant underneath your closed door so that you can review the document. 5.) If they do not have a signed warrant by a judge, you may ask them to leave or refuse them entry. 6.) If they attempt to enter illegally, inform everyone inside that that they HAVE THE RIGHT TO REMAIN SILENT AND REQUESTS AN ATTORNEY. 7.) If you are detained, remain silent and do not sign anything until you speak to a lawyer.